Today's post/ video is the most requesting one by most of my friends and readers. We all know that a flawless base is a key to a beautiful makeup. 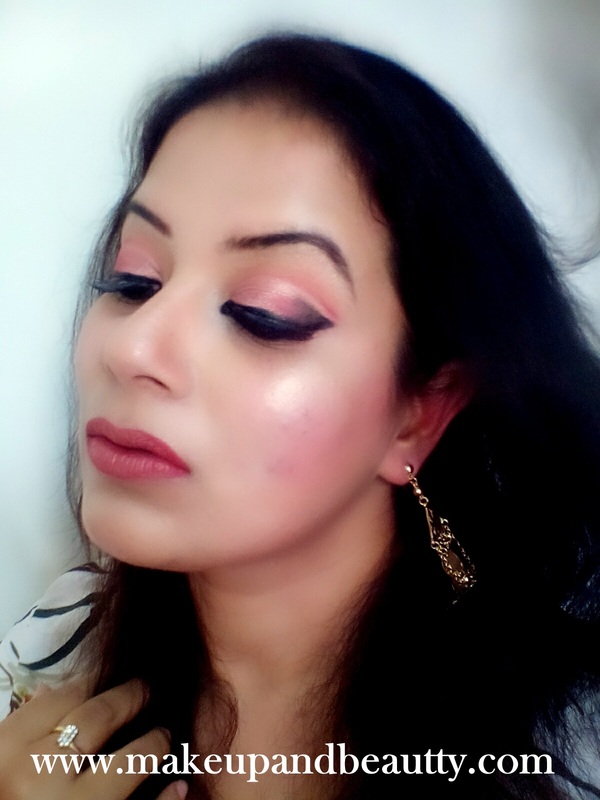 So , it is always necessary that you always concentrate on base makeup mostly so that your eye look pop up most or the perfect pout can be easily created or the blush you using gives the exact flush of color on your cheek as you desired. So, here is the tutorial of how I do my base makeup before I do any look. 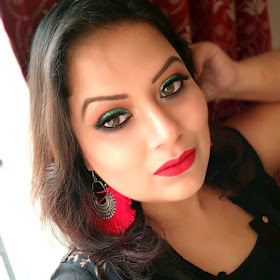 It is not necessary to have all the product only that I mentioned here, you can try out this look using your corrector or concealers that go well into your skin. I am just trying to show you the techniques of application of base makeup. As the festive season is approaching so I guess it is a much-needed video for all. NIVEA AFTER SHAVE BALM AS PRIMER FOR ENTIRE FACE. NYX GOTCHA CONCEALER IN SHADE LIGHT (I AM NC 35). NYX COLOR CORRECTING PALETTE AS CONCEALING EYES. LAKME PERFECT RADIANCE POWDER FOR ENTIRE EYELID TO SET THE CONCEALER. NYX SETTING SPRAY TO WET THE REAL TECHNIQUE SPONGE. REAL TECHNIQUES EYE STARTER KIT. Hope you like today's tutorial and I will see you soon with another post.